Leading School / College / Coaching / Tuition / Hobby Classes of x-tool, mini acdp eeprom programming master, multitool uhds full promotion, digiprog 3 v4.94 odometer programmer, upa usb 1.3 programmer odometer (only device) and talisman kadjar megane4 espace5 scenic4 km obd from Surat. 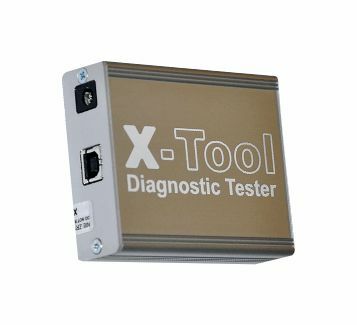 X-Tool can be used for diagnosis and repair of electronic systems, mostly of automobiles. This is our main product. A durable, compact construction was designed using the newest technologies and the product is professional, simple to use and of high functionality. The device is of a small size, powered from a USB port. X-Tool differs from other products in its high quality software and reliability. It is updated from the Internet. 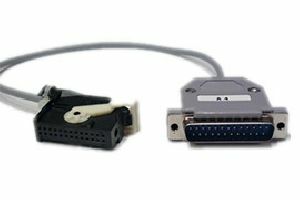 Our tester can be used by people who do not have any special knowledge in the field of electronics or computer science, and its straightforward menu makes it unnecessary to study thick manuals.